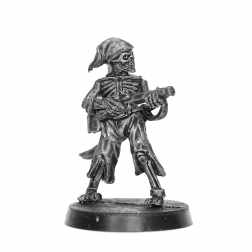 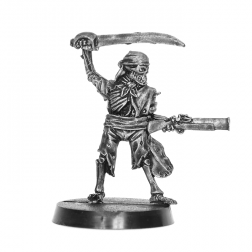 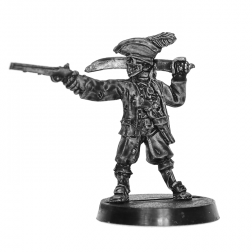 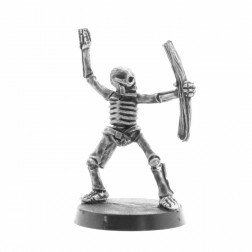 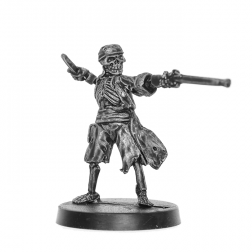 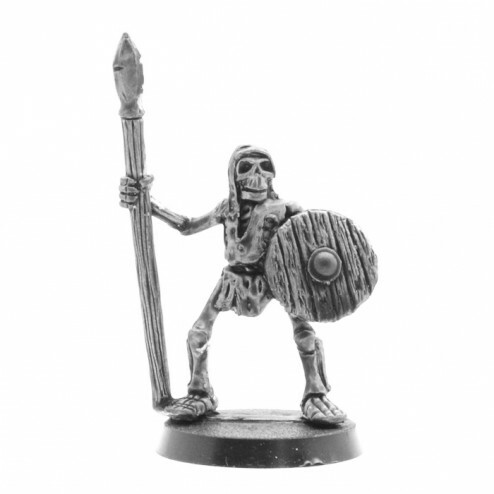 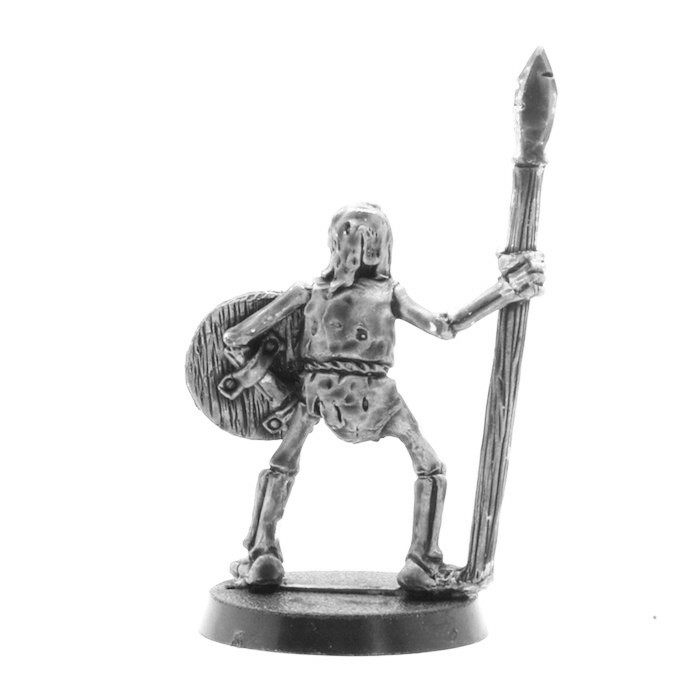 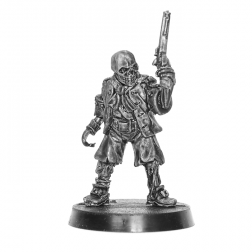 28mm miniature of a skeleton lancer. 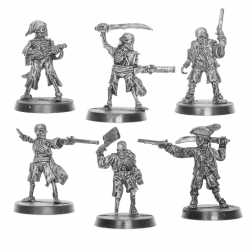 Free Shipping Worlwide for orders of 50€ or more ! 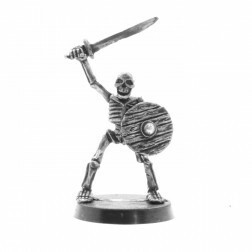 Miniature in 28mm scale in metal (contains lead) figuring a skeleton lancer. 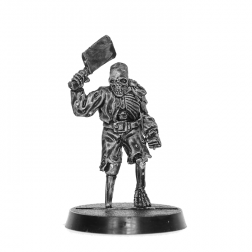 Miniature delivered unpainted with no base.